Need to rent your home fast? Want to find the best way to draw in leads and convert them into tenants? 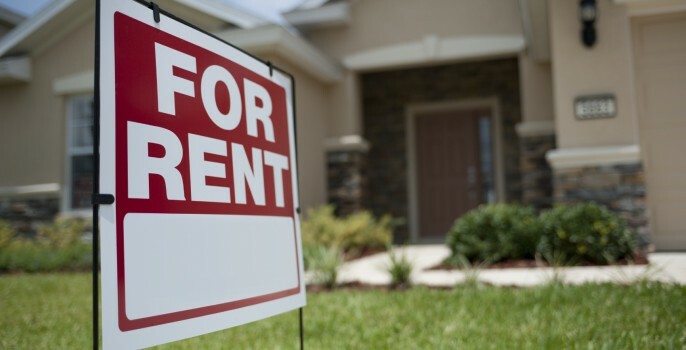 With the right Michigan property management team, you can gain access to hundreds of potential renters that are looking for homes just like yours. To sweeten the deal, you could offer perks and freebies with your rental contracts to convince tenants to sign a lease. Here are five incentives to help you rent your home fast in Detroit. Most renters are inclined to rent a property when they know they do not have to put a security deposit down. This will obviously put you at a risk if they destroy your property when they move, but there are ways to offset that risk. For instance, you could charge more for rent per month if they do not want to pay a month’s rent as the security deposit. If the base rent is $1,200, you could offer $1,300 rent with no deposit or $1,200 with a deposit. You’ll get the same money in the end, but they will have less money to come up with from the start. You could choose to offer the first month of rent for free if someone wants to sign up for a full year lease. If you are going to do that, we would recommend getting a security deposit. Unfortunately, there are renters out there who will take advantage of free opportunities like this and simply move out when the month is over. If you have a security deposit, you can at least recoup some of the money you would have lost. If you plan this out well enough in advance, you may be able to get a “cheap” giveaway through clearance sales, Black Friday sales, etc. You could also talk to local Detroit businesses about getting a discount for promoting their products or services. You do not have to spend much to get a lot in return. You could offer to pay your tenants’ utilities for one month or one year, depending on how you want to set up the contract. You could choose to pay for a specific part of the utility bill, like the water or the electricity. Contact the City of Detroit to find out what the average utility bill is for your home. Then you can decide how much you want to invest in this incentive. Worse comes to worse, bump your rent up $50 to accommodate for the difference. If you really want your home to rent fast, drop the price for your rent. Of course, you need to make sure this is a good financial decision. Having a tenant in your home won’t mean anything if it puts you into debt. The Detroit real estate experts at Mutual Property Management can help you determine what you should charge to make the most of the home you have. Contact us today to discuss your options.